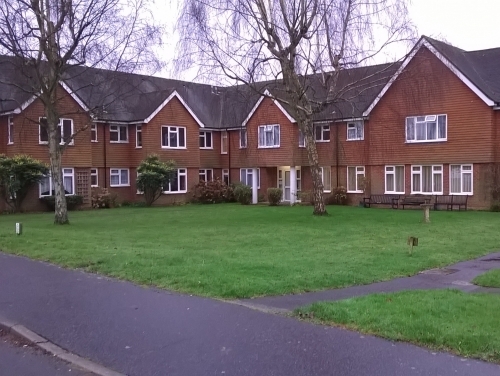 Planning consent has been granted to replace 66 redundant bedsits and flats in three streets in East Grinstead and Burgess Hill with 44 new dwellings on behalf of housing association Affinity Sutton. The Mid-Sussex District Council Planning Committee acceded to the schemes at Packer Close, Dart Court and The Manor to build fifteen semi-detached/terraced three and two-bedroom houses and 29 one and two-bedroom flats. Quoting the improved design and quality of accommodation. Parking pressures created by the nearby hospital were also alleviated somewhat by the introduction of off-road car parking for all dwellings. Several community consultation events were held in December 2016 ahead of submission to unveil the proposals and address any potential issues.